Red Vein Bentuangie (Ben-Twon-G) is a relatively new form of Kratom that is generating a lot of buzz among the Kratom community. 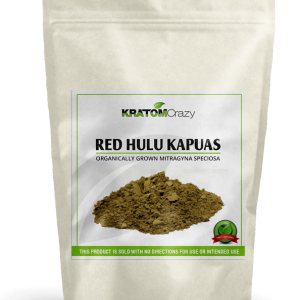 This particular type of red vein Kratom culls its name from the rich color of its leaves and stems. A rare fermented strain, Red Vein Bentuangie is said to deliver a perfect balance of benefits. 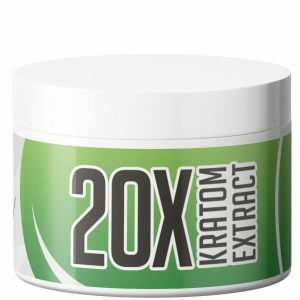 It easily distinguishes itself from other Kratom strains by virtue of this balance of purported effects. 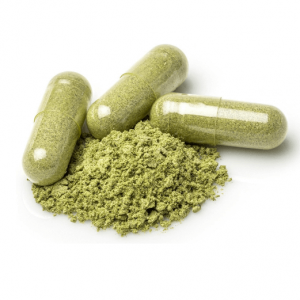 Many users have called Red Bentuangie a quick fix for everything from brain fog and general sluggishness to fatigue and insomnia. Boasting a curiously sweet and calming aroma, Red Vein Bentuangie is well-regarded for its mental relaxation and mild stimulation. Due to its scarcity, Red Vein Bentuangie has become one of the most sought-after strains on the market. Where is the Red Vein Bentuangie Strain Grown? Our Red Vein Bentuangie is sourced from seasoned farmers in West Borneo. 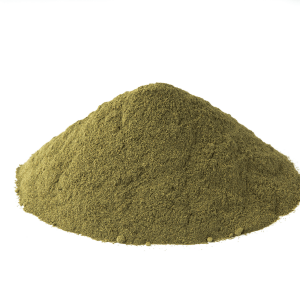 There the Bentuangie Kratom plant undergoes a specialized fermenting process which results in a distinct alkaloid profile. It is this alkaloid profile that is purportedly behind Red Bentuangie’s potent sedating effects. This practice of tending the trees and harvesting the leaves is a time-honored tradition that has been passed down from generation to generation over the years. The complex growth process and the maturity of the leaves produces a pungent aroma and a potency that is virtually unsurpassed. How Popular is Red Vein Bentuangie? 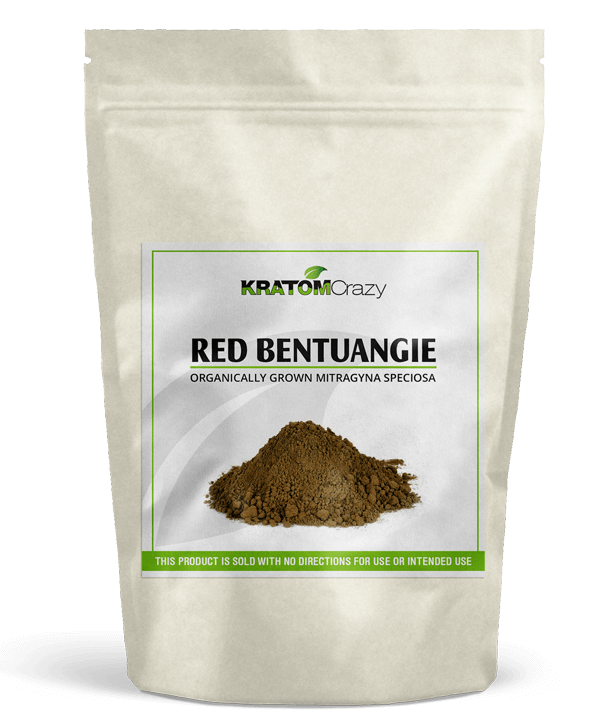 As mentioned earlier, Red Bentuangie has become a much-coveted Kratom strain due to how rare it is. 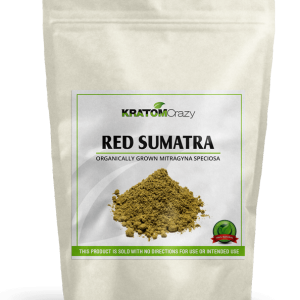 Because of the complexity of the fermenting process, Red Bentuangie is grown in very limited supply, resulting in a far smaller yield than with your typical Kratom plant. Users seldom come across actual Bentuangie despite several smoke shops offering branded products that carry the Bentuangie name. 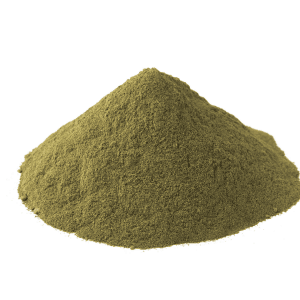 For this reason, experienced Kratom enthusiasts are constantly seeking out pure Red Bentuangie powder online. 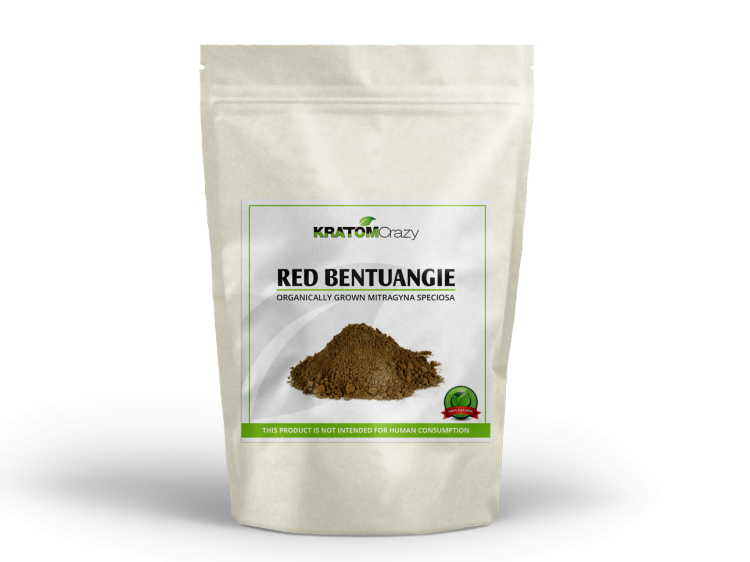 Red Bentuangie contains high concentrations of 7-hydroxymitragynine, the compound responsible for Kratom’s sedating effects. This terpenoid indole alkaloid is also believed to be a strong analgesic, although it is not approved for medicinal use by the FDA. 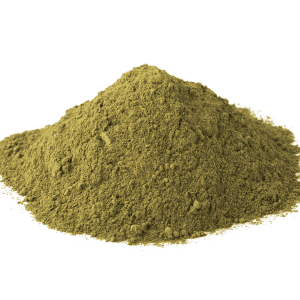 Bentuangie Kratom is also rich in Mitragynine, the indole alkaloid that may produce euphoric, energizing and stimulating effects. Mitragynine is also believed to positively affect one’s mood, although such efficacy is largely subjective in nature. 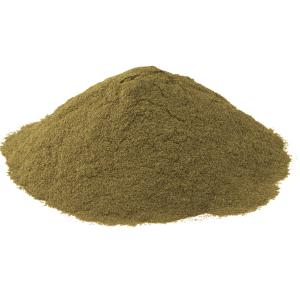 Unlike other strains, Red Vein Bentuangie Kratom is significantly sedating at moderate doses and may induce a sense of relaxation at just 3-5 grams. Users also cite its supposed value as a natural sleep aid, although these claims have not been confirmed by any medical body. Its unique alkaloid profile makes it an ideal night-time strain for low energy, substantial relaxation and mild euphoria. What is the Cost of Red Vein Bentuangie? 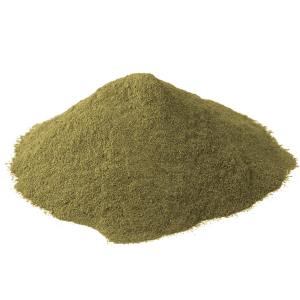 Red Vein Bentuangie Kratom is commonly sold by Kratom retailers for anywhere from $15-30 per ounce, but we’re happy to report that our Red Bentuangie powder starts around $12 and discounts are regularly made available to our customers. 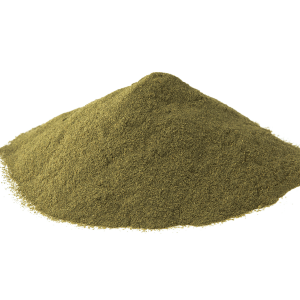 Those who are purchasing bulk kratom powder can avail them of dramatic savings on our kilograms of Red Vein Bentuangie. 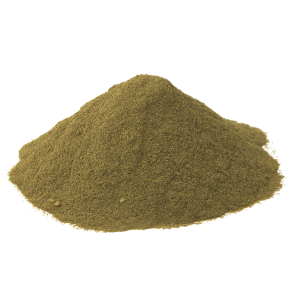 If you are looking for a high-alkaloid strain with a wealth of purported benefits, Red Bentuangie powder is well worth the price. 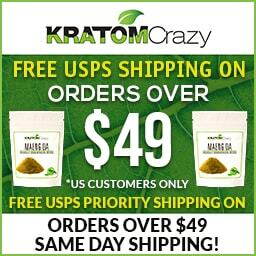 All stems are removed prior to packaging as they are known to reduce alkaloid content and negatively affect the weight of each Kratom parcel. 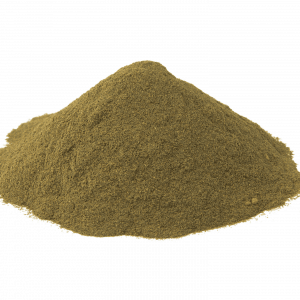 All of Kratom Crazy’s Kratom is premium with leaves properly dried in a dark environment.